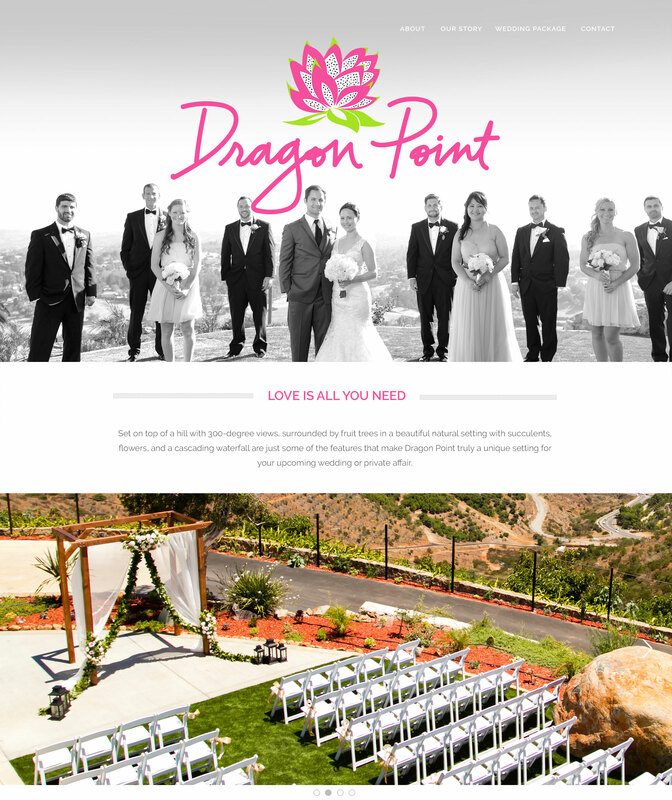 Dragon Point is a wedding venue in Southern California that was in need of original branding. 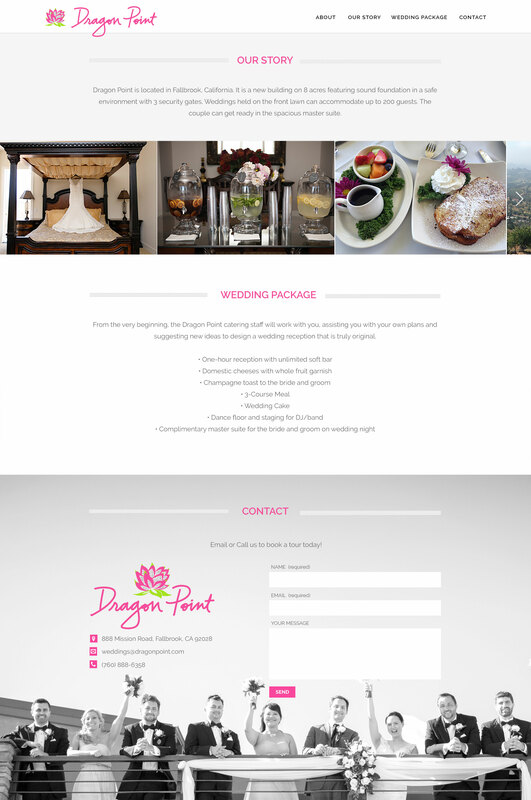 Through referral, Dragon Point reached out to Fire Lite Design Studio requesting a new logo and website. Dragon Point got their name from their love of dragon fruits — they have hundreds of dragon fruit plants growing on the property. Fire Lite Design Studio originated their stylish logo and website as part of our website development and branding services.